Exciting News! 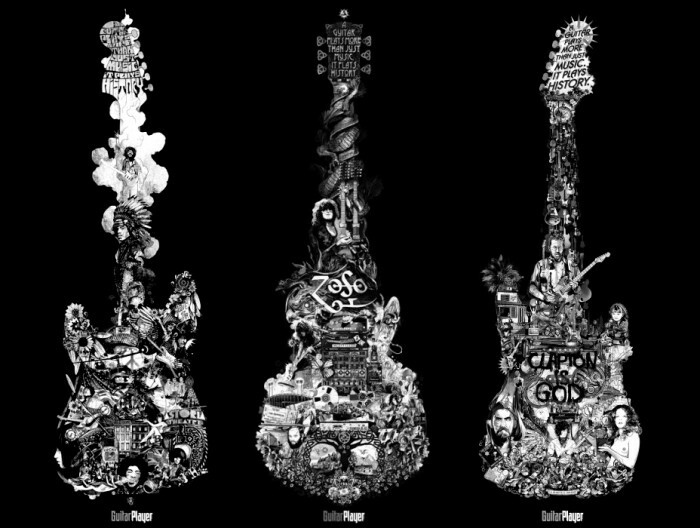 KAKO‘s Guitar Player Magazine series were selected for the CCSP Advertising Annual 2014 (Brazil’s most important advertising annual), in the ILLUSTRATION category. The campaign was commissioned by Leo Burnett Tailor Made in 2013 and created in a period of 5 months. This commission turned out to be one of the most challenging projects of Kako’s career. Congratulations to everyone! A very well deserved honor indeed!